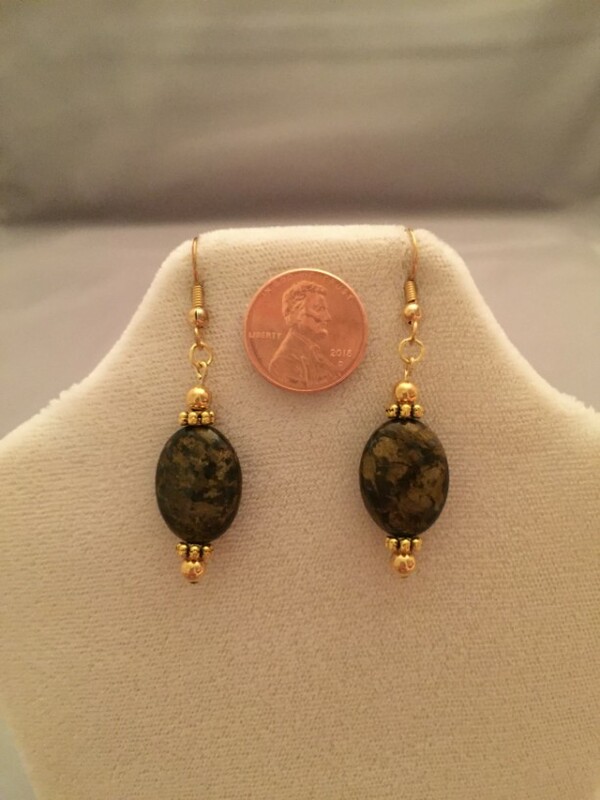 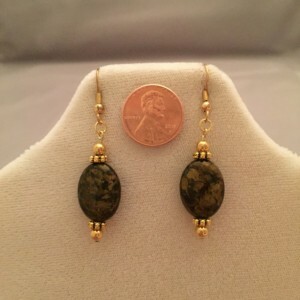 These earrings are made with pure 14K gold plated findings of the best quality and these gorgeous bronzite oval pieces. 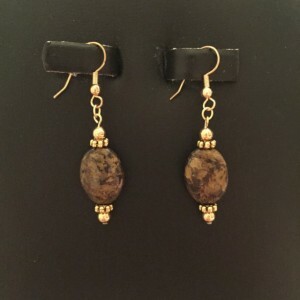 I chose gold to compliment the gorgeous coloring and texture of this bronzite, and to be quite honest they are just mesmerizing! 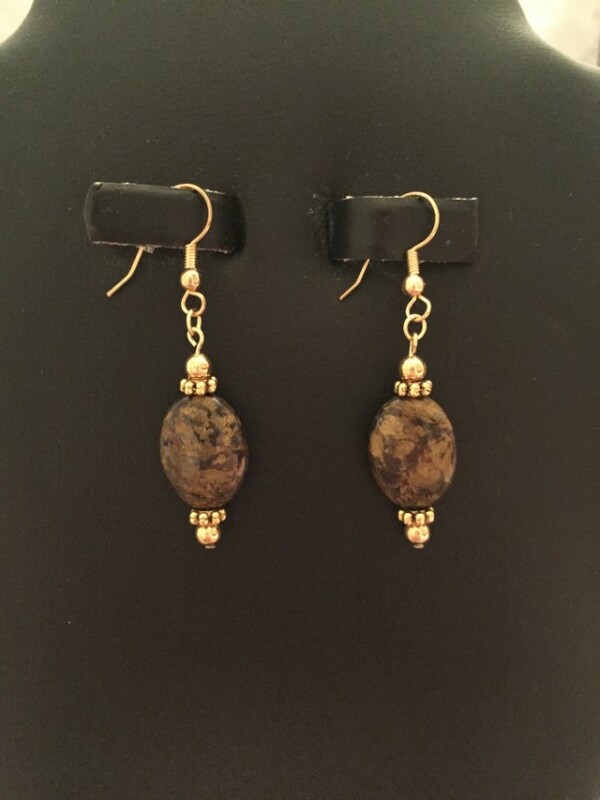 These are very simple pieces, but I wanted them to be that way because there is nothing simple about the beauty of these natural gemstones.